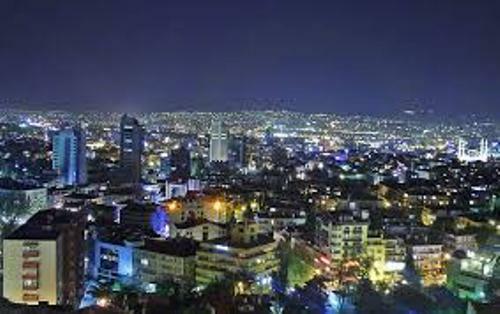 Ankara was a home of 5,150,072 people based on the report in 2014. 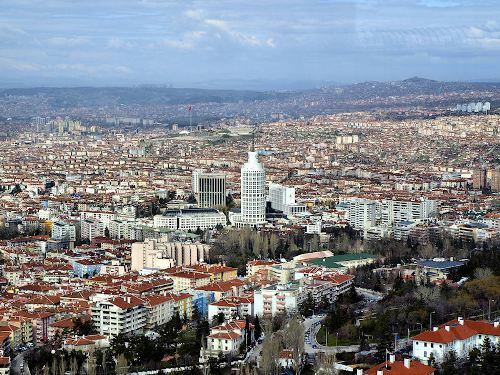 The municipality of Ankara was inhabited by 4,965,542 people. This city sits at the elevation of 3,077 feet or 938 meters. The Turkish Government is located in Ankara. 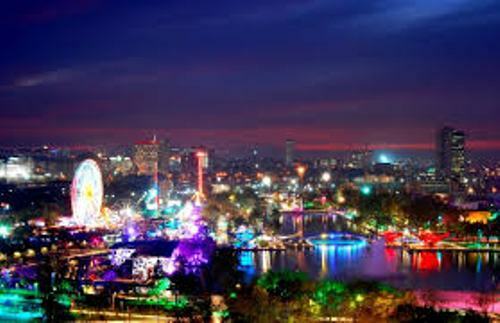 Besides being the capital of Turkey, it is also used as the center of the industry. It is passed by the railway networks and Turkey’s highway. Get facts about Amarillo here. Ankara is famous due to the long haired Angora goat. The wool from the goat called mohair is very expensive. Other famous animals from Ankara are the Angora Rabbits and Angora cat. If you want to know the historical site in Ankara, you have to come to the rocky hill. It stands at 492 feet elevation. It is located at the tributary of Sangarius or Sakarya River. Ankara is called as a green city in Turkey even though it is very dry. It is due to the fact that each inhabitant in Ankara has at least 72 meter green area per head. The archeological sites in Turkey are very famous. This old city presents the Ottoman, Hellenistic, Hittite, Byzantine, Roman and Phrygian sites. 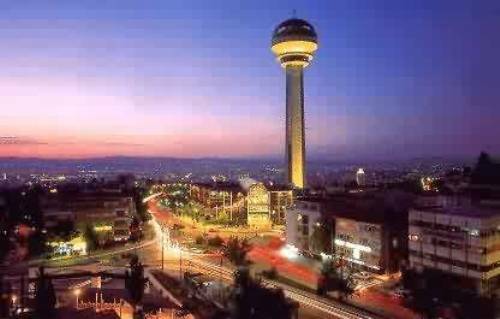 The climate in Ankara is very comfortable for the inland location and elevation makes it have the hot summer continental climate. One of the interesting places in Ankara is Ankara Citadel. The location is in Ulus Bentderesi district. The citadel is high and long. You are free to enter it. If you want to know the glorious and stunning mosque in Ankara, you can go to Kocatepe Mosque. Other places to visit in Ankara are Atakule Tower, Anadolu Medeniyetleri Müzesi or The Museum of Anatolian Civilization, and local street food in Ankara. Check out facts about Almeria here. 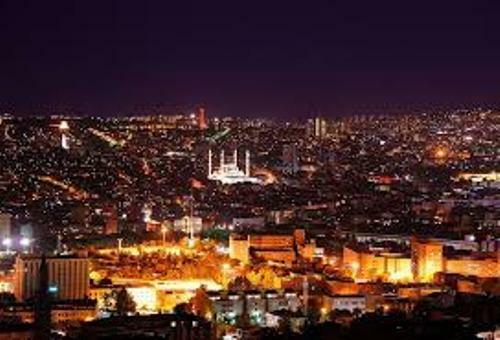 Are you impressed reading facts about Ankara?